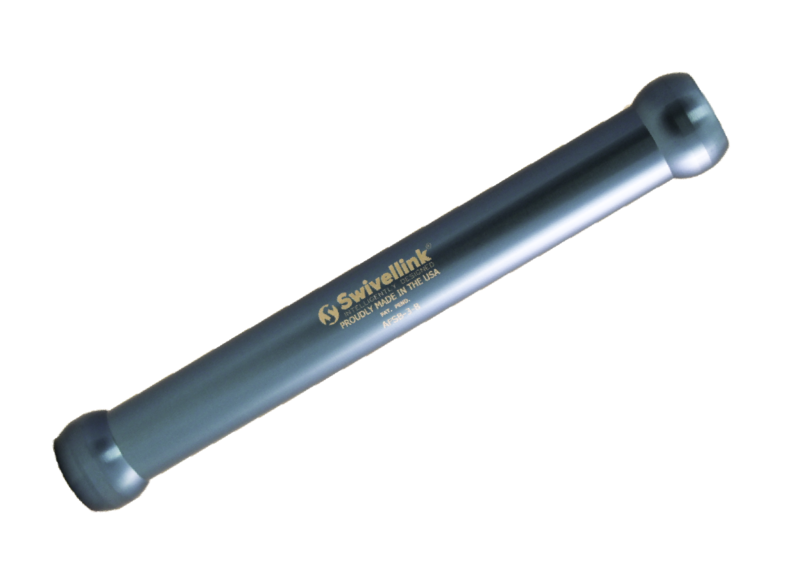 Looking for the Swivellink Website? Click here. 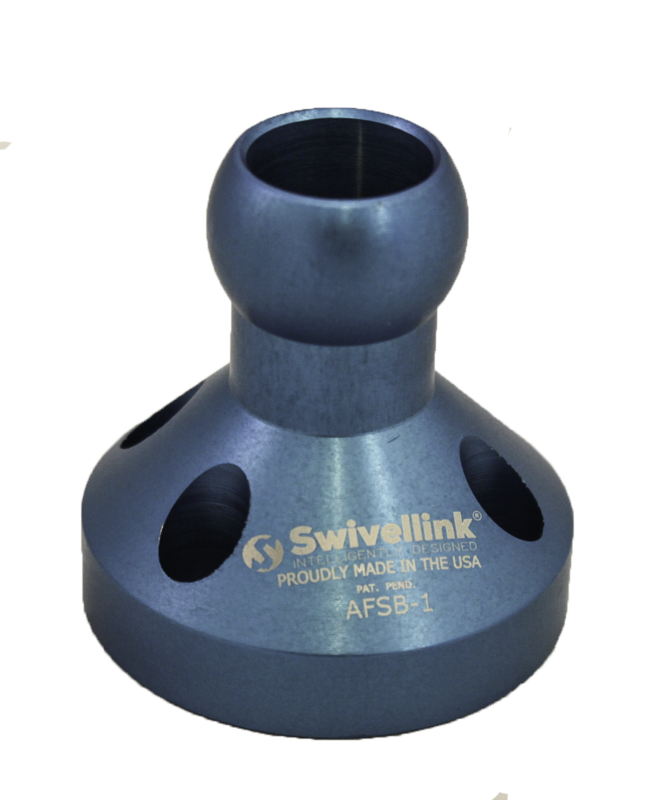 The Swivellink® product was originally designed to provide an ergonomic and robust way to put operator start buttons onto custom built industrial machinery. The goal was to protect the expensive button and route the quick disconnect cable internally, because a simple wire break or damaged button can cause hours of costly production down time. The XS series has the same ball and socket design principle as the standard series on a smaller scale. Designed for smaller and lighter applications, these items are perfect for most machine vision cameras, lights, and sensors. Use the coupler to adapt the XS series ball to the standard series. The standard series allows you to pick and choose solutions to everyday mounting needs. The ball and socket design allows for 3-dimensional positioning and mounting. Knuckles provide an extreme range of motion while maintaining the internal through feed capability without pinching a cable. The heavy duty series utilizes the ball and socket design for applications where heavier devices need to be supported such as monitors. 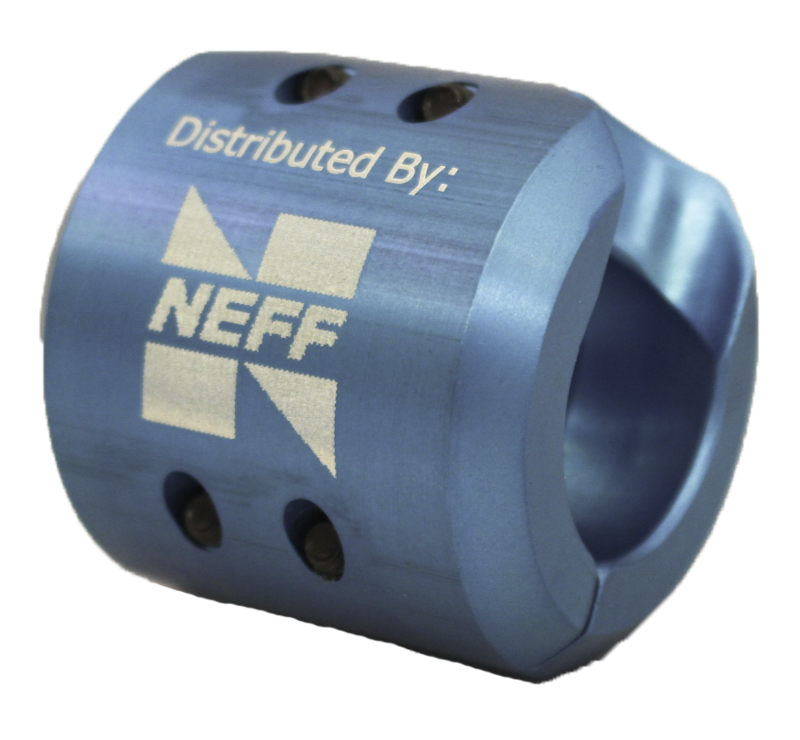 The ball base and ball links are knurled to provide more stablity and allows more grip to support the device. The knuckle includes a clamp handle for quick adjustments. These plates are offered with the machine vision kits or as an individual purchase. Use the tripod adaptor to add the Swivel-Link® touch to any tandard camera on the market, even digital video cameras. These can be combined with various parts in standard and XS series to create endless possibilities and custom assemblies. Imagine a simple solution to build a vacuum end of arm tool for an industrial robot to pick up virtually any shape or profile. 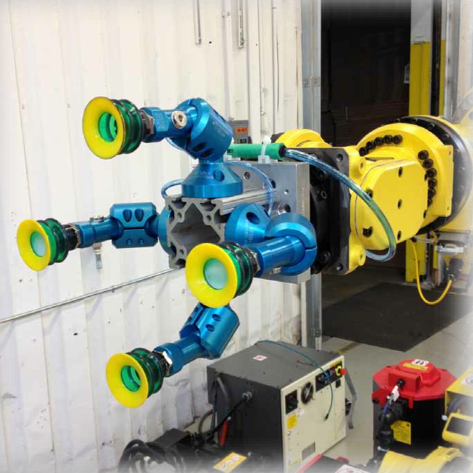 This can be accomplished quickly and easily by parking the robot in a known pick position, adjusting the EOAT to fit the part, placing the cups where you want to grip, and tightening the knuckles to lock the cups in position.